§ My slippers broke last morning and I had to waddle my way through an almost knee-deep stretch of fifteen-minute road to get to a dry pair. I stood by the flight of stairs for a ‘moment’, subconsciously thinking a new pair would drop down from the overcast skies. § A peacock was by my window. He stood still the entire time it rained – which was a good number of hours – and did not dance despite a million pleas. And then, he probably heard his friend and strode off. § I looked at my clothes-line this morning. It looked exactly the same as it had two days back. Over-saturated. Clothes do not dry in Pune monsoons. They just do not. I had a what-will-I-wear panic moment before I realized that a pair of old clothes wouldn’t exactly be a bad choice in this weather. 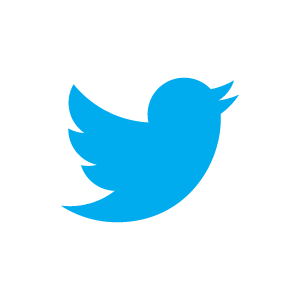 § I tweeted. Um, for the first time. So I have never been big on Social Networking. But – oh, blame work. Digital media, it seems, is way too big to ignore. So, all you nice fellows, please go here. So anyhow, you get the picture. The point being, the king of these moments came to me sometime not so long back. 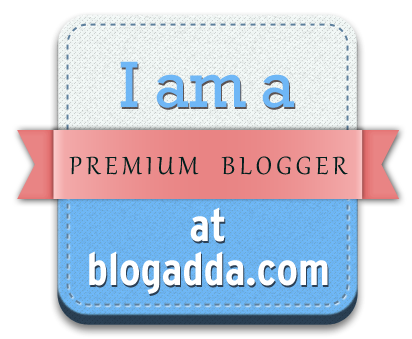 I, ladies and gentlemen, am now officially a Premium Blogger at Blogadda! I get to work on stories and posts for them and apparently, Premium Blogger # is now my ID. For all the bouquets, please go here and here. Ah, my spectacles are fogged up. I have a book to read. And work to finish. But all that is for later. All I now pine for is a cup of hot chocolate and a fireplace and R. Life can sometimes, really be beautiful. This entry was tagged clothes dryin, constant rain, fireplace, fogged up spectacles, go premium, peacock in the rain, premium blogger blogadda, pune monsoons 2012, stories at blogadda. Bookmark the permalink. Congratulations, Deboshree. My first time here and I love it. Looking forward to interacting more with you. And peacock at your window? wow! Congratulations! All well deserved! 🙂 God Bless! 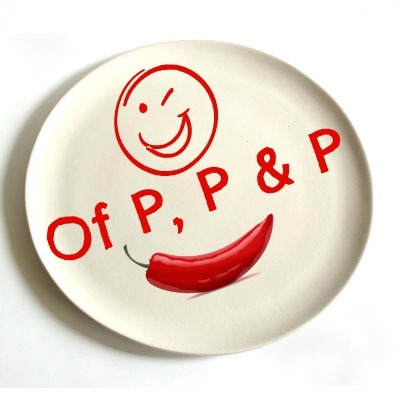 so after reading ur posts for quite smtime, I make a point here to comment now when u r a premium blogger.. way to go!! Congratulations1 You deserve the title! 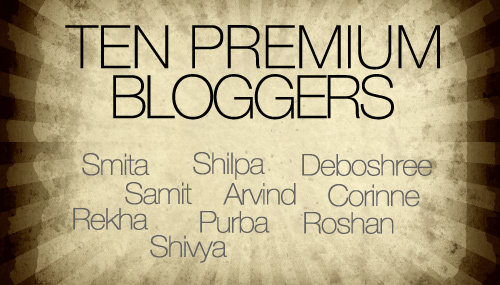 congratulations for becoming a premium blogger..